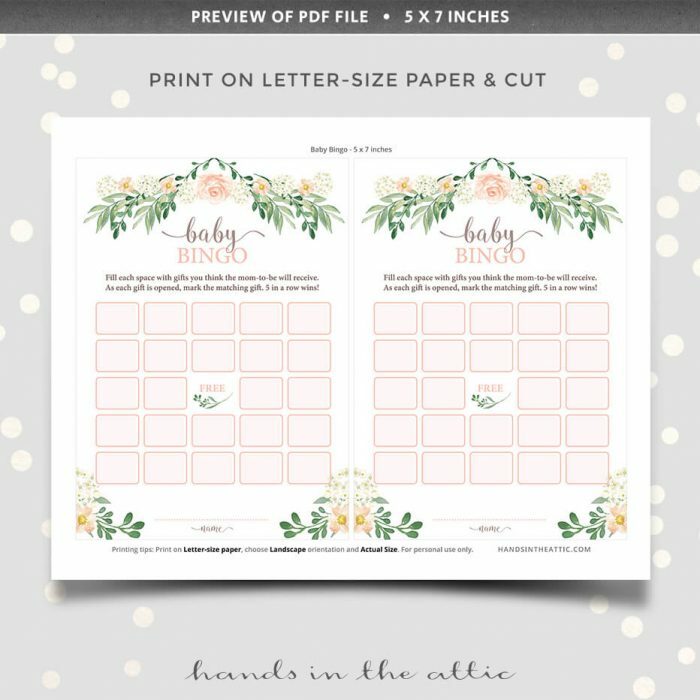 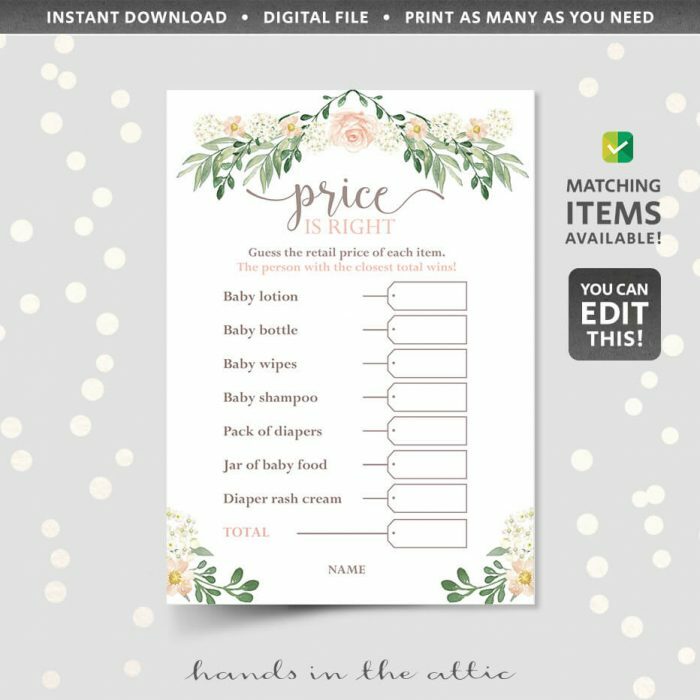 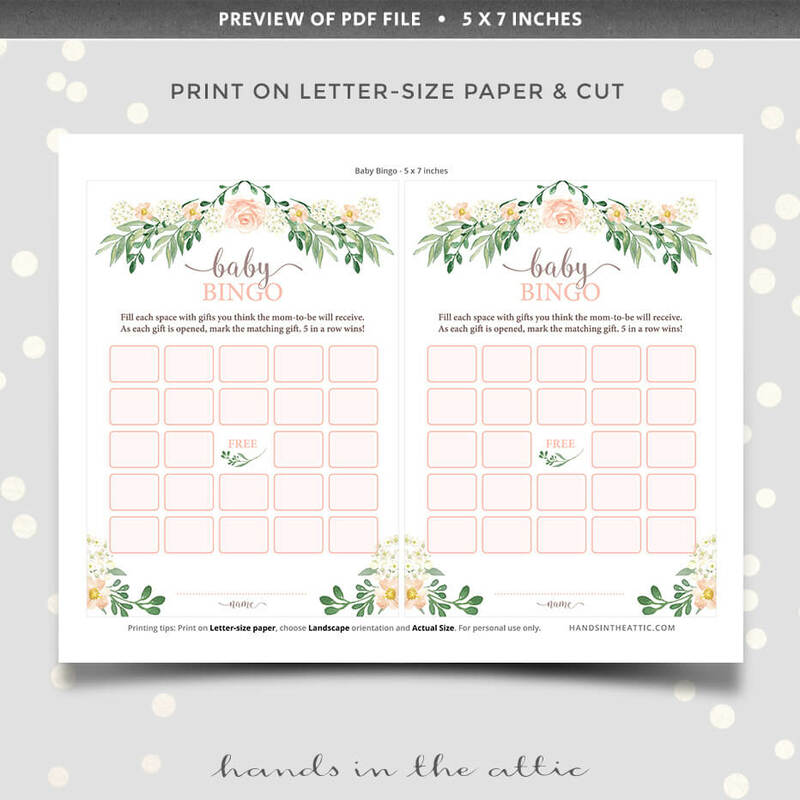 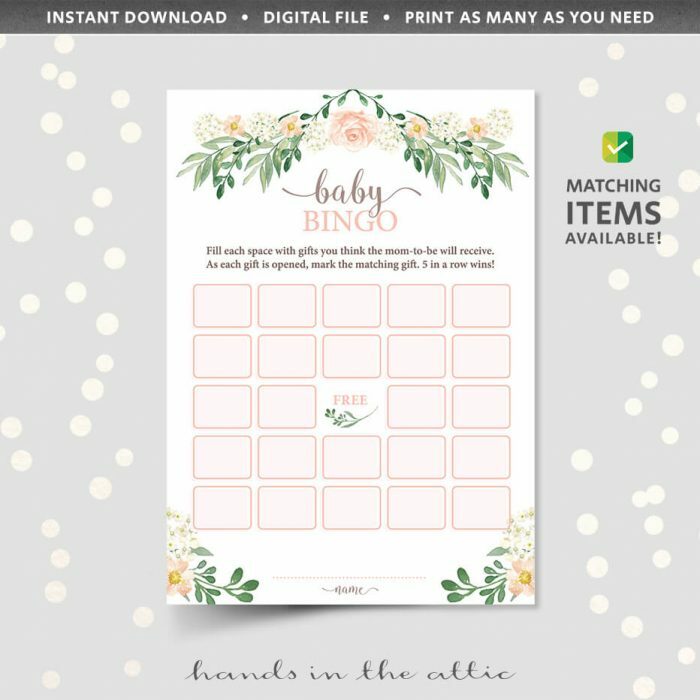 Print out these Baby Bingo Game Printable Cards for a fun-filled round of bingo game at your baby shower. 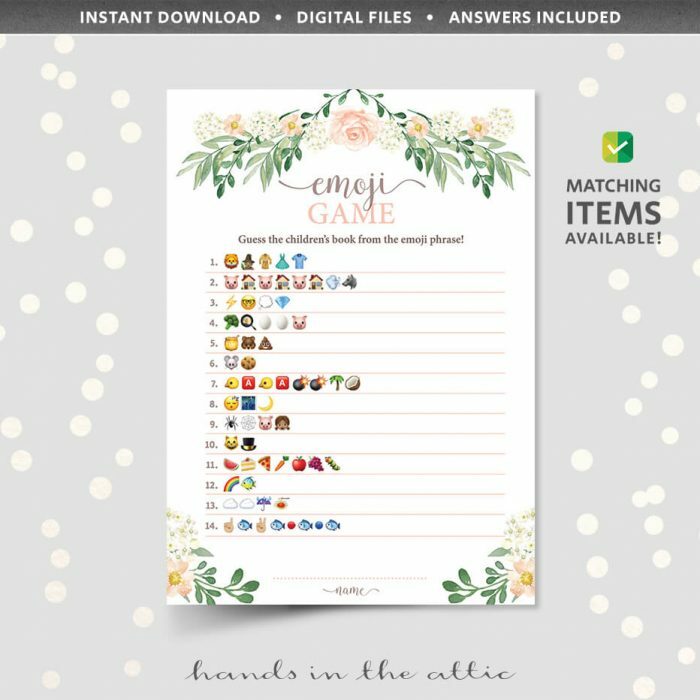 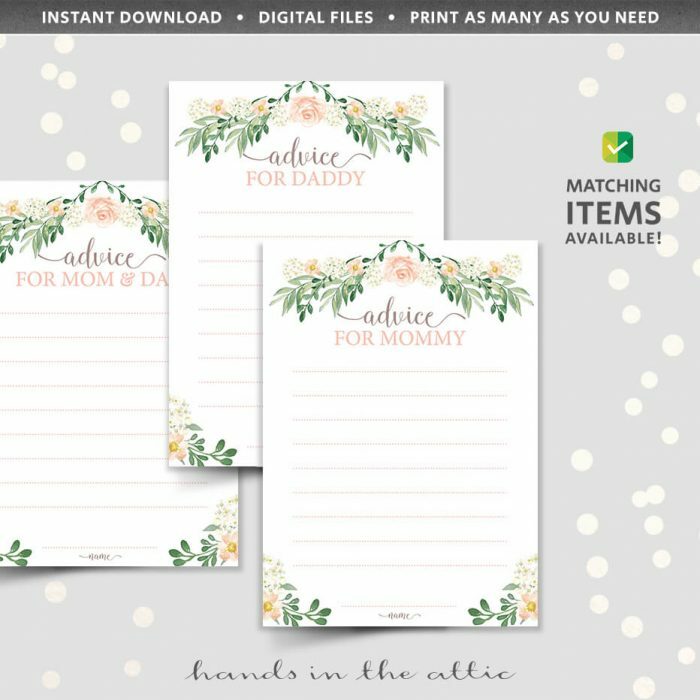 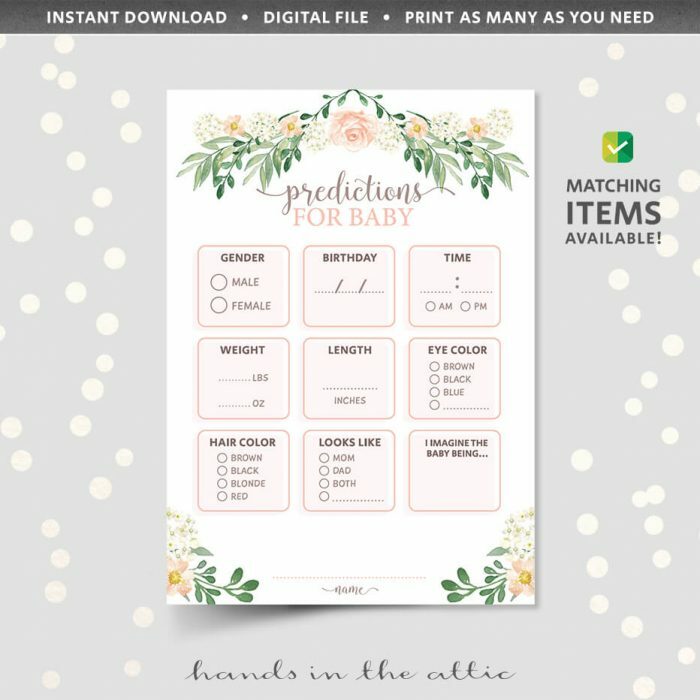 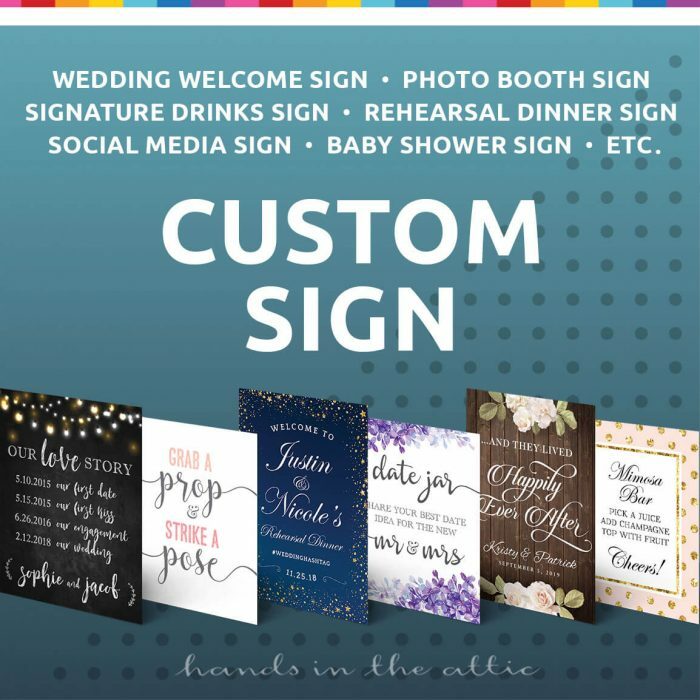 To play, instruct guests to fill in their guesses for gifts for the mom-to-be in each space. 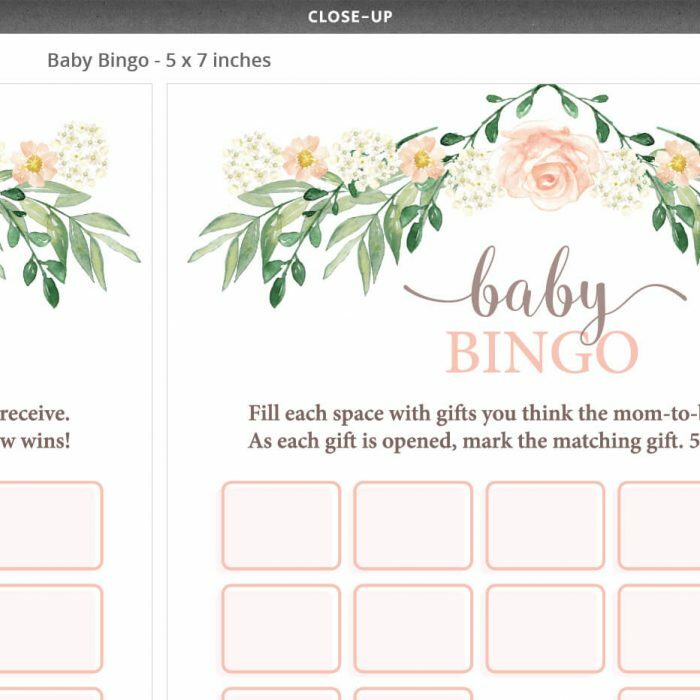 As each gift is opened, the gift item is marked, and whoever gets 5 in a row wins.